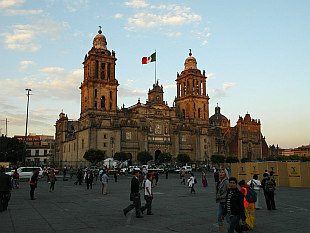 Largest city in the world and capital of Mexico. Photos are from December 2013. 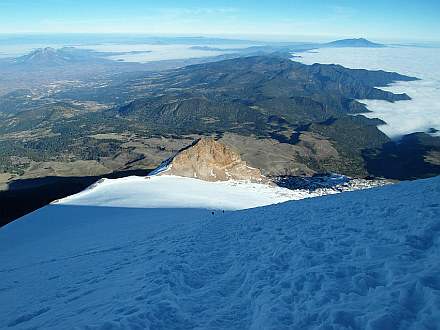 Climbing trip to Mexico and ascent of volcanoes Pico de Orizaba, La Malinche and Iztaccihuatl. Sightseeing around Mexico City and Puebla. November thru December 2013.